Just to let you know, there are only 8 DAYS LEFT for The Islamic Establishment 2014 in store SALE to end. 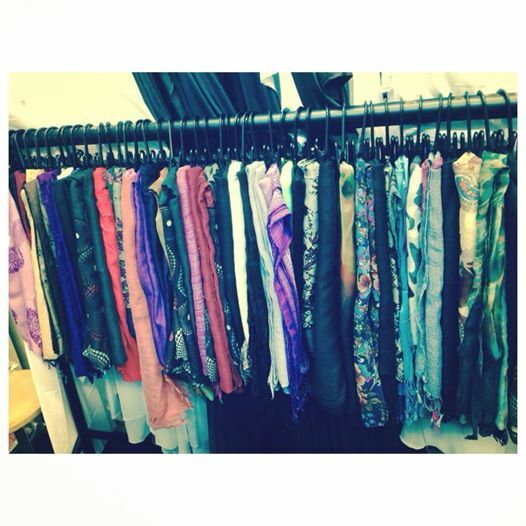 Ladies scarves are only £2.50 each but currently if you buy one you will get one free! So come along and make the most of this fantastic limited offer and see many more, invite your family and friends, we look forward to seeing you there. Remember this is an IN STORE ONLY SALE, and not available online. It’s the perfect opportunity to get gifts for the far relatives you haven’t managed to see or visit yet! Previous Article← The Islamic Establishment SALE Starts Today!